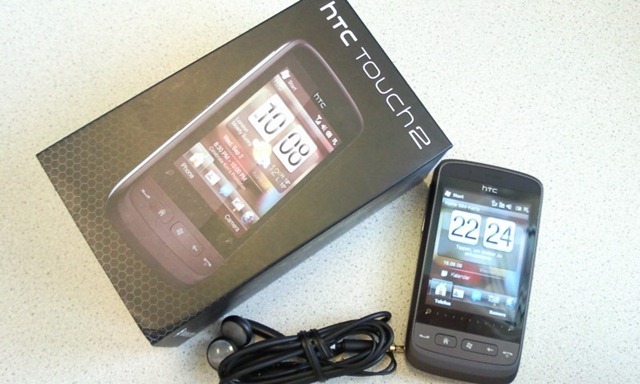 We got the HTC Touch 2 thanks to Marketplace and our freeware game “Spin the Bottle”,… so, we didn’t get the grand price, but still not too shabby. Cool features the HTC Touch 3D surface (of course) and the Zoom bar. But see for you self: Specifications.